Three major Canadian cities made the Economist’s top-10 most livable cities list. Vancouver, Toronto and Calgary came in at the 3,4 and 5 spots in the list, which ranks 140 major cities in categories ranging from stability and healthcare, to culture, environment, education and infrastructure. Scores out of 100 are assigned. 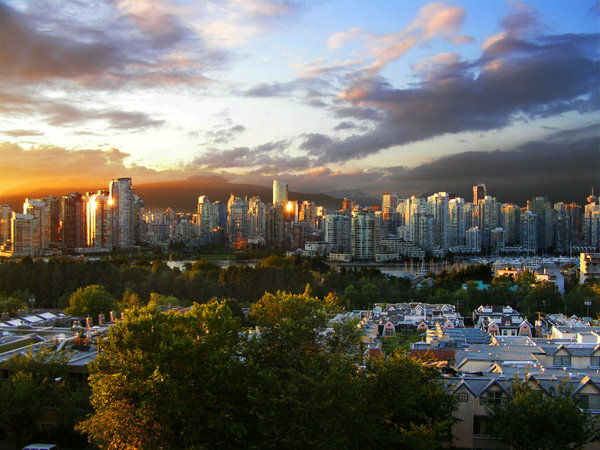 Rainy Vancouver scored a total of 97.3 – a mere 0.2% off Melbourne, Australia’s top score. Toronto, meanwhile, faired almost as well with a score of 97.2 and Calgary has nothing to be ashamed of, scoring a total of 96.6%. Making the list is surely an honour for each of the top-10, but Calgary may have the most to cheer about. Its housing market has taken a beating but those who have held strong and, indeed, those who move to the area will surely be rewarded. Sales continue to decline in Cowtown, with a total of 2,206 sold in July – down 13.9% year-over-year. Prices, however, reported a slight bounce back. The average home sold for $469,325 last month, which was a 2% year-over-year hike. Of course, Toronto and Vancouver continue to lead the way in terms of Canadian real estate. Toronto’s average home price increased 16.5% year-over-year in June to $709,825. Vancouver’s meanwhile, increased 16.3% year-over-year to $1,007,687 in July.